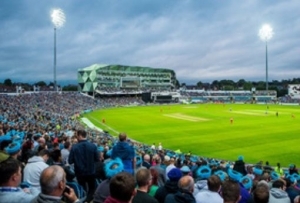 MONICA solutions are deployed at the Emerald Headingley Cricket Ground to help better understand crowd behaviour and further improve the handling of incidents. The first demonstration took place on 17th August 2018 during the Vitality Blast T20 cricket match between the Yorkshire Vikings and Nottinghamshire Outlaws. 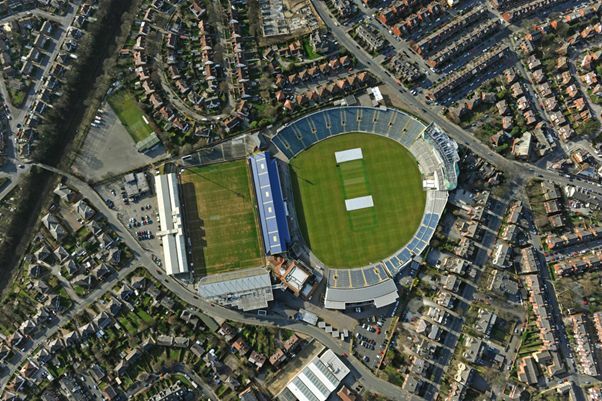 Being an iconic venue for international cricket and home to the first-class Yorkshire County Cricket Club (YCCC), the cricket ground at Emerald Headingley Stadium in Leeds, UK is an important part of the City’s DNA. To safeguard its international status and further evolve, the Club has begun a comprehensive redevelopment of the cricket ground over the next 20 years with the aim of becoming one of the finest cricket venues in the world. 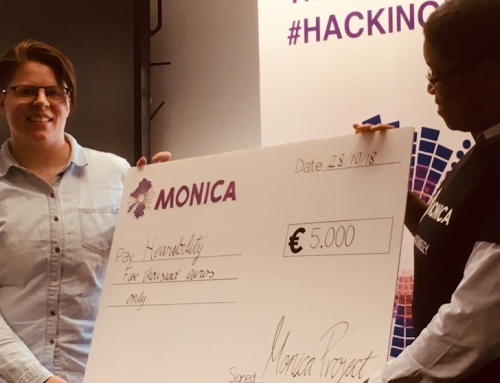 In parallel, the Club is always on the lookout for ways to improve customer experience which is where MONICA comes in. 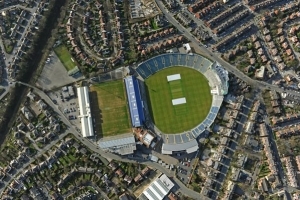 The MONICA solutions address two main areas, sound monitoring and control and crowd and capacity monitoring, the latter being of primary interest to YCCC. These solutions will help further improve the safety, security and match day experience of the Stadium’s many users. The primary focus for the demonstrations is the one-day T20 matches since they have a wide appeal, with a large number of younger people and families attending, and hence a more diverse crowd than the longer games. 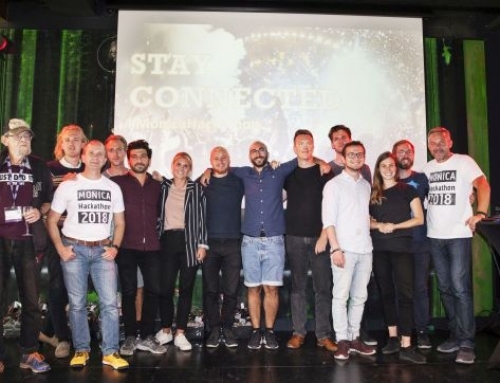 International matches may also form a part of the demonstrations to provide a broader insight into crowd behaviour where many international visitors are welcomed to the Stadium for the first time. 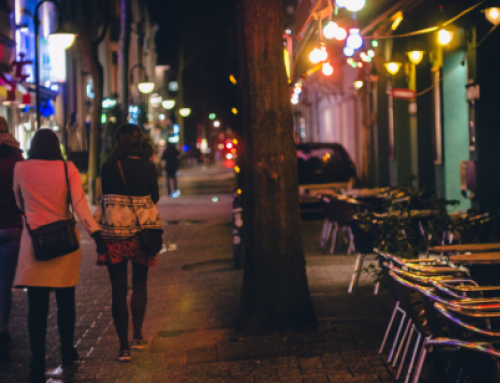 Knowing how visitors move and behave means you can better prepare. To better understand crowd behaviour around the Stadium, cameras have been installed at strategic locations for the purpose of monitoring congestion, queues and movement in and out of the area. The cameras used for the demonstrations are primarily located in area D (see image). This is where the most congestion occurs due to the three-way queueing for bars, food and toilets. It is also an access point to stadium seats which presents added challenges at the start and end of the match and during breaks in play. 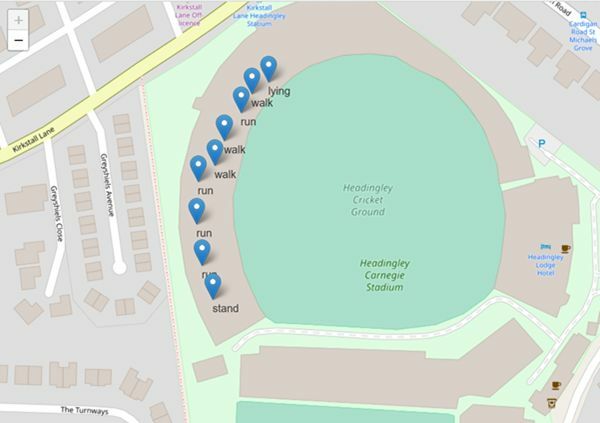 The secondary camera locations are in the rugby ground area where the cameras are deployed for incident detection (see image). For the 17th August demonstration, simulation tests were done using internal staff as ‘dummy’ stewards. Information is delivered to the control room through the Common Operational Picture (COP), providing the operator with a real-time overview of the situation. In the future, he or she will be able to detect high-risk queues and the need to redirect people to less congested areas. 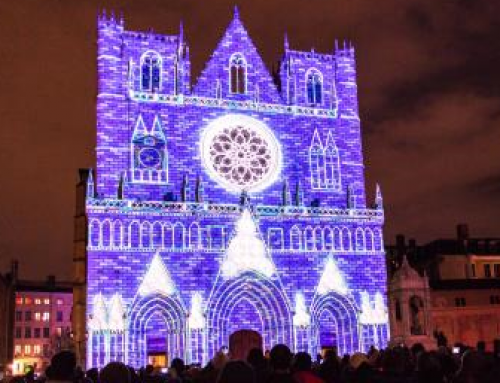 It will also be possible to follow the demand at bars and hospitality outlets and better prepare for supply. The overall gains could include an enhanced customer experience and satisfaction, and increased sales. 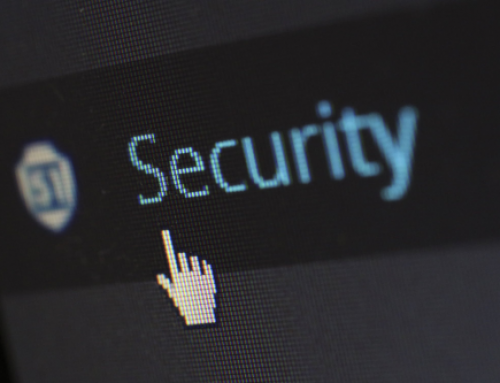 Detecting health and security incidents and providing a timely response is also a high priority for the Club and necessitates an efficient communication to and between the stewards, all of which the MONICA solutions should support. 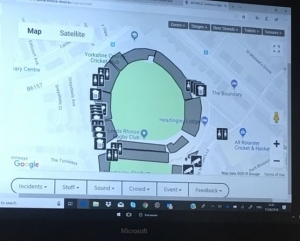 For the first demonstration on 17th August, 10 ‘dummy’ stewards downloaded a Locator App onto smart phones that enabled the control room to track their locations and movements around the stadium. The control room could also identify the position of specialist stewards. The Locator App automatically displays the individual positions of the ‘dummy’ stewards on the COP. This can be verified by the closest camera. In future, it is planned that the stewards will be able to send an alert to the COP in case of an incident, and the control room can divert resources (such as first aiders closest to the scene) towards the incident. The closest camera can be deployed to record the event and guide services to the incident. In the future, the devices will be able to record any incident attended in real time for later analysis. Yorkshire County Cricket Club expects to test the MONICA solutions at several matches for further refinement, and as new functionalities are added. In particular, staff solutions that give stewards relevant and real-time match and venue information will be prioritised, making sure that they are able to support visitors and enhance their match day experience. 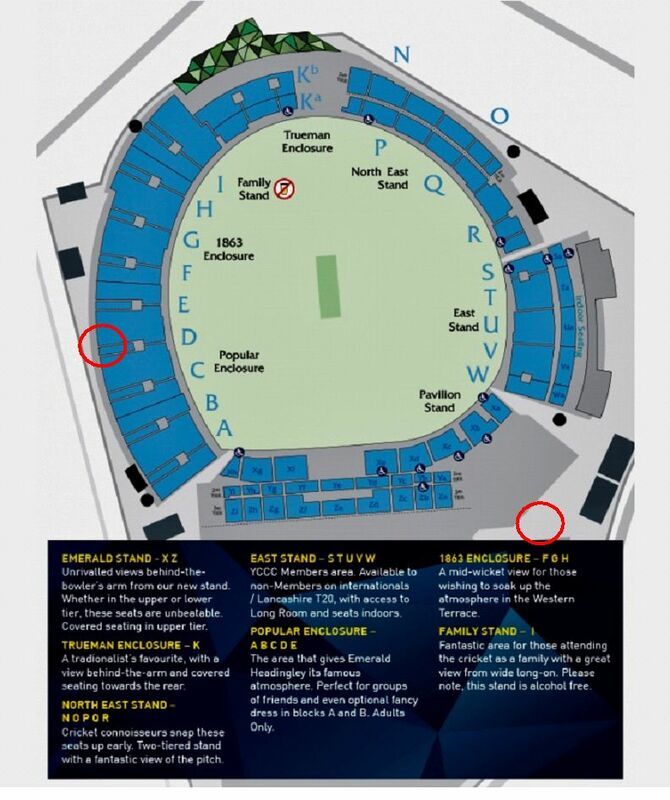 This is particularly relevant for T20 and International matches when additional stewards with little prior knowledge of the Stadium and its facilities are drafted in from outside the area. 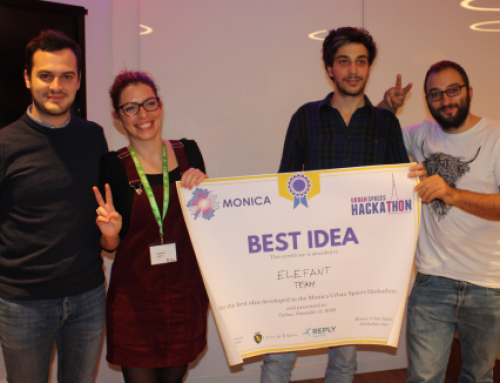 Smart glasses, new cameras and people locators are part of the technologies which will be demonstrated during live cricket games as part of the MONICA project until January 2020.